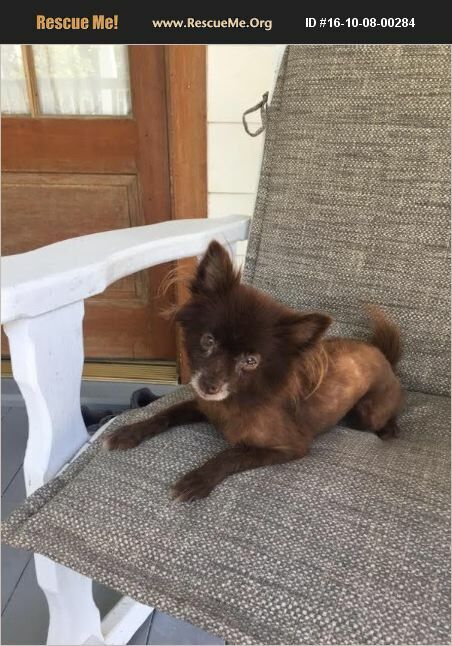 Louisiana Pomeranian Rescue View other Pomeranians for adoption. ADOPTION PENDING--Lucy is a female Pomeranian who was born about 10/2012. She is spayed and up to date on shots. She did test heartworm positive, but staying on heartworm prevention she will convert to negative within a few years. She is great with other dogs, cats,and older kids.